Result! The postman has just been with a small parcel for me. 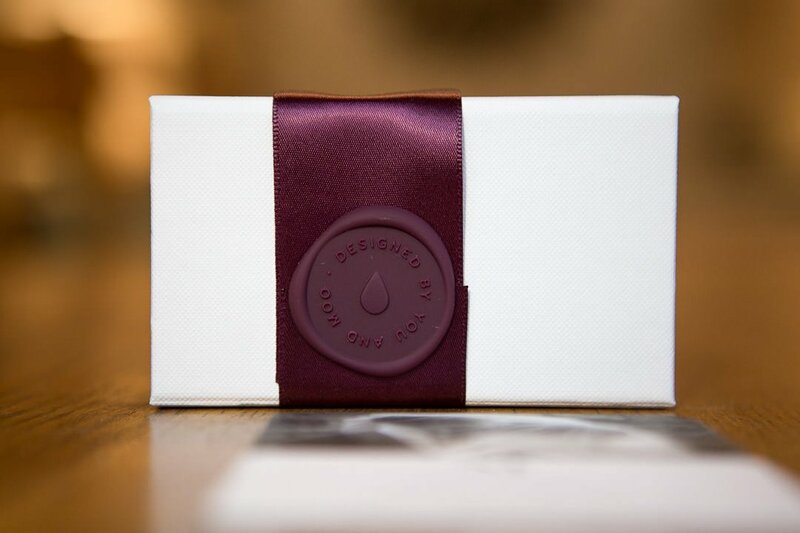 I just love beautiful packaging and Moo do it really well; from the white outer protective box, complete with stickers through to the luxurious linen feel display box, with claret ribbon and wax seal. 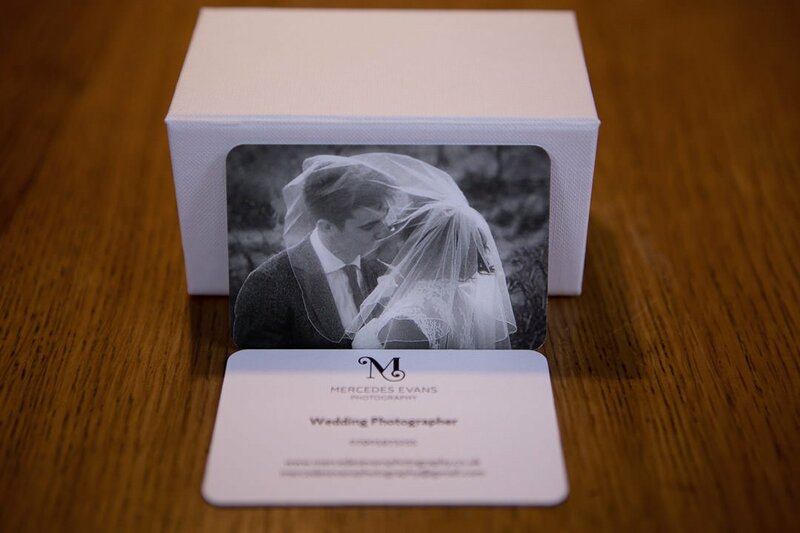 This isn’t the first design of business card that I have tried but it is the first time that I have done business with Moo and to be honest I’m really pleased with the result. 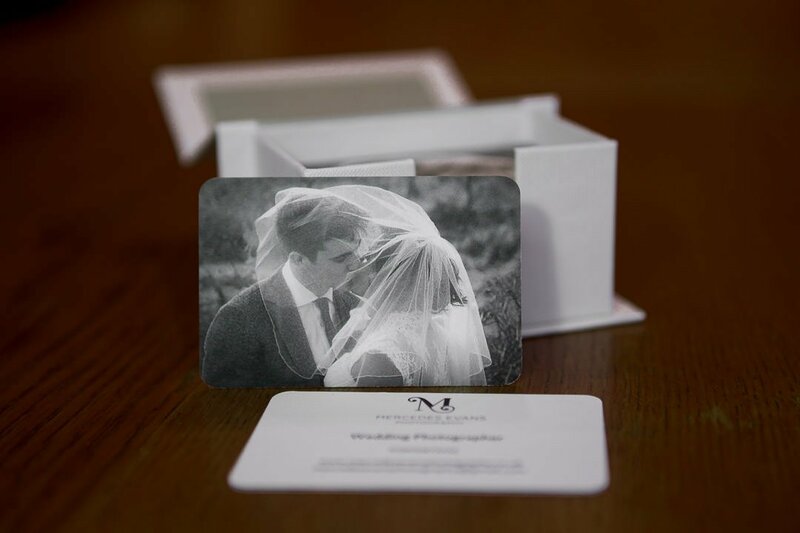 I chose their Luxe range of cards, which at 600gsm feel comfortingly thick and I went for rounded corners, which I think are a rather nice, feminine touch. Both elements that I want to convey for my Wedding photography. Although with Moo you can choose to have up to fifty different images, I plumped for just the one – perhaps next time when I’m not in such a hurry to get new cards. So it’s a big thumbs up for Moo – we will be doing business again soon. And if anyone wants to order from them let me know – that way we can both get a cheeky discount!